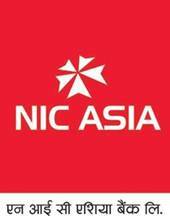 NIC Asia has opened nine new branches in a single day. The bank inaugurated the branches organizing separate programs on May 17. With the additions, the number of branches has reached 107. Among the new branches, Sauraha Pharsatikar branch was inaugurated by Surendra Prasad Shrestha, central member of Federation of Nepalese Chamber of Commerce and Industries (FNCCI). Similarly, Dhakdhahi branch was inaugurated by Krishna Prasad Sharma, another central member of FNCCI. Likewise, Bhumahi branch was inaugurated by Bhim Bahadur Thapa, yet another central member of FNCCI and Bansgadhi branch was inaugurated by Guru Prasad Poudel, Director of Nepal Rastra Bank (NRB), Nepalgunj branch. Moreover, Parsa branch was inaugurated by Guna Raj Shrestha, President of Khairahani Chamber of Commerce and Industries and Tandi branch was inaugurated by Gyan Bahadur Bisural, President of Ratnanagar Chamber of Commerce and Industries. 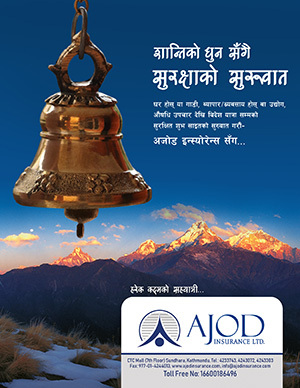 Furthermore, Dulegauda and Bhimad branch were inaugurated by Krishna Raj Pandit, President of Tanahun Chamber of Commerce and Industries and Hakim Chowk branch was inaugurated by Rajan Gautam, President of Chitwan Chamber of Commerce and Industries.